Remember when you wanted to look your best in chemistry class for that special someone and had time to do it? The days of preening in between classes in the girl's bathroom at school are over for us! Lets face it, we can barely find time to actually buy make-up, let alone fix it up throughout the day. But the fact is, when we are out and about, we Urban Domestic Divas need to try and look our best with what time is allowed to us. Since becoming a Mom, I have discovered some great survival make-up that I cannot live without. Why these have made my top five list versus others is the simple fact that these are fix-it-and-forget-it, no fail beauty helpers. Once I "put on my face" in the morning, I don't need to worry about it. It does fade a little throughout the day, and if I have a big meeting or a dinner out, I do freshen up. But day to day upkeep is a very bare minimum with these stand-bys. If you have other recommendations to share, please do! This stuff is amazing and I love it for a couple of reasons. First, it is made from rose petals and is very light. 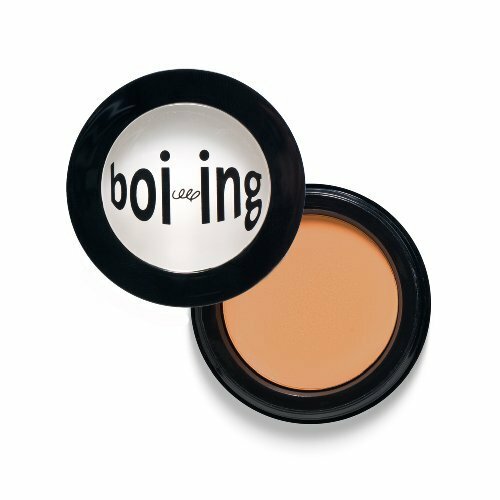 It is less damaging to your skin than other blushers. Secondly, this stuff can be used as a cheek blush and a lip stain, and with the extra color left on my sponge or fingers, I rub it on my eyelids lightly or on my forehead for an extra healthy glow. And finally, this stuff lasts all day. Seriously. You won't look like death warmed over by 3 p.m. I promise. Who has time to worry about that, anyway? Right? AND it lasts a looooong time. So you save money, too. 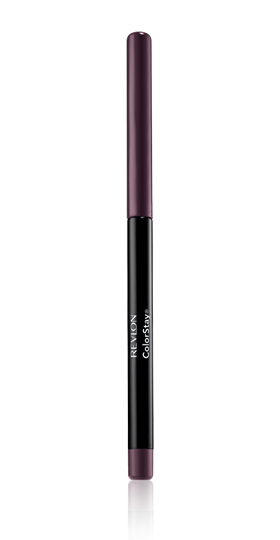 Now you may think I am partial to Revlon, but honestly, I have tried some other eyeliners, and most of it just rubbed off by noon, leaving me all smudged and looking like I was in a prize fight. They used to have a claim on this product that was "12 hours" or something, but now they just call it ColorStay. I have to admit, I don't need to touch up my eyes at all throughout the day, and I rub and touch them a lot-out of fatigue or stress. This eye pencil stays put and I still look somewhat put together by the 3 p.m. slump. I also like this pencil because it includes a sharpener at the end, so you can really get a nice line close to your lashes to really insure the affect stays put. As I have gotten older, I have realized the benefits of a lip liner. It helps define your lip shape as they age, and it also helps your lip color stay put and stay on longer. 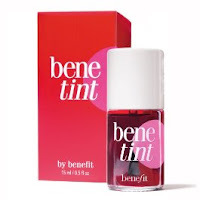 Target stores have been bringing on many designers to create affordable lines for them, and their cosmetic aisle is no exception. There are a bunch of new brands they have that I have barely scratched the surface on, but out of all the things I have tried, I do like the Sonia Kashuk Lip Definer the best. It stays put and lasts all day...all for a great price. Well, I don't know about you, but my make up drawer is a graveyard of half used lipsticks. I have tried lots of colors with lots of marketing ploys. But my biggest beef with many of them was they lasted all of 30 minutes! And I don't know about you, but I am not vain enough nor do I have time to keep putting it on all day. 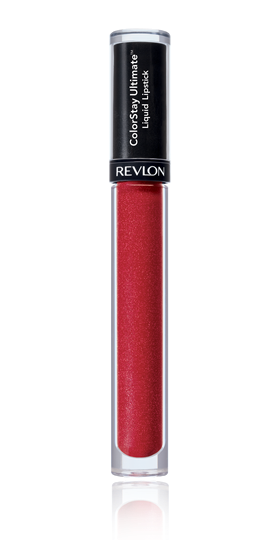 Now with a layer of BeneTint (see above) underneath and this Revlon Liquid Lipstick on top, I have no-worry color all day. ALL DAY. I am not kidding. I drink coffee, eat lunch, talk all day, rub my face in distress and I will have color on my lips by the end of the day. Its 7 at night right now and I still have color on my lips. It is a little dry, but it's there. I don't know what they put in there, and maybe I don't want to know. I bet this stuff stays on even after a long make-out session! (Hmm, maybe I need to try that...Oh husband?????) Seriously. It works. Both of these products have really stayed put and covered my side affects of late nights beautifully. 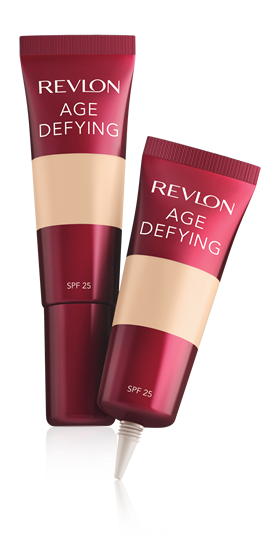 The great thing about the Revlon product is that it has moisturizing properties to combat crows feet and such. 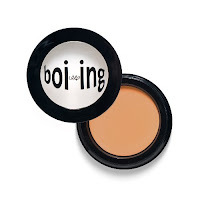 Boi-ing is a Benefit product that is more expensive but I think covers better and lasts a little longer. That being said, it does not have all the great moisturizers that Revlon's has.